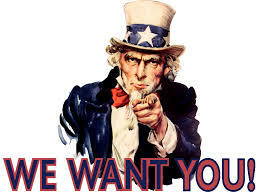 If you have any queries whatsoever please email motorvation@motorplex.com.au we are only too happy to help. Thank you, please take care on the roads and we will see you at MV33! There will be plenty of Off Road Remote Control Racing going on throughout the day down on Sixth Avenue. Thanks to Sik Hobbies for bringing the best off road R/C Racers in WA to Motorvation to show us how it’s done! 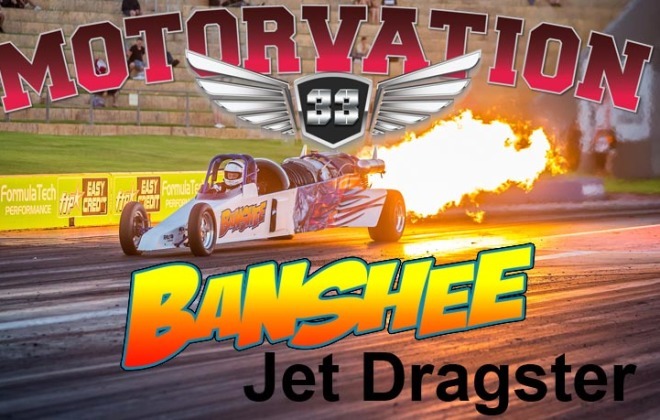 The Banshee Jet Dragster will be adding even more fire and brimstone to the Saturday Evening Burnout Comp with its special brand of Flame Throwing Burner Pops that will rattle your senses!!! Our partner Kandy Promotions have once again joined forces with the Perth Motorplex, to create another special calendar. All profits made are donated to a cause close to all of our hearts. CAMP QUALITY to help support families struggling with childhood cancer. You can purchase these at all major event’s directly from the Kandy team. Motorvation 33 returns with Friday Night Bump In, Movies and Camping and a full on everything goes one day show on Saturday! No Booking Fees for Print @ Home Tickets. Buy now and avoid the queues! Interested in being a trader?